The live racing date previously canceled due to extreme heat on Monday, July 2nd at Delaware Park has been rescheduled for Monday, October 15th. Live racing is scheduled for Monday, October 15th, Wednesday, October 17th and Closing Day Saturday, October 20th for the last week of the meet at Delaware Park in 2018. 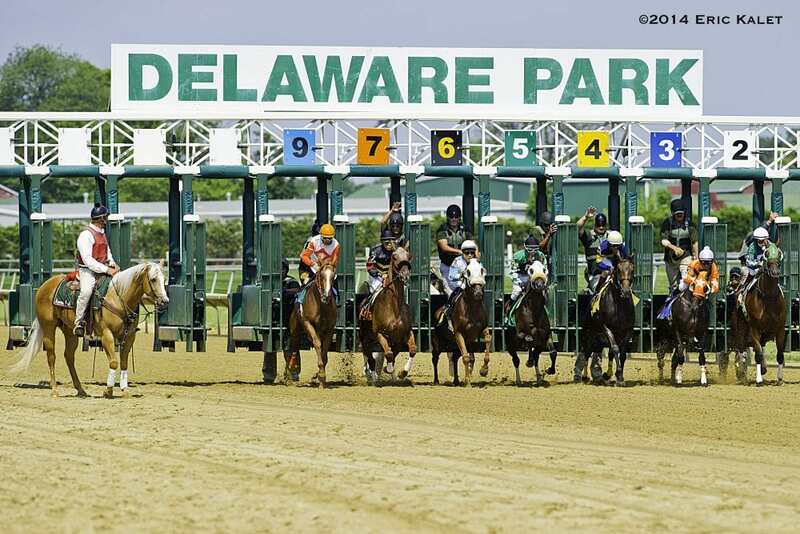 This entry was posted in Horseplayers and tagged Delaware, delaware park, Horse Racing, live racing, races cancelled, Racing, rescheduled, thoroughbred by Press Release. Bookmark the permalink.